Come on into Sweets and satisfy all your sweet cravings. Our talented bakers will be whipping up a variety of delicious scratch cakes, cookies, and confections for you to enjoy. Our menu will change regularly so it will always be a sweet surprise to see what we have in store for you. To get a better idea of what's coming out of our oven follow us on Facebook, Twitter & Instagram...and be sure to sign up for our Newsletter to get exclusive Sweets updates! 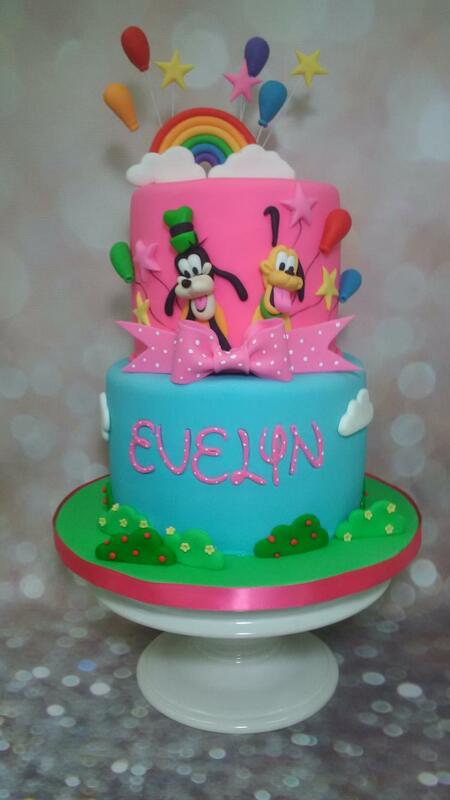 If you are looking for a custom cake for a wedding, birthday or other special occasion visit our sister site Too Nice to Slice for ordering information. Chrissie & Justin look forward to welcoming you! Location: Sweets is located at 74 Huron Street in the beautiful rural town of New Hamburg Ontario. Sign up to receive bakery news and updates. From our family to your family – Sweets is a family operated, New Hamburg based business focused on offering a wide range of quality baked goods and sweets to satisfy even the most discerning palate. From fresh breads to delicate treats, candy, fudge, ice cream and more, let Sweets be your home away from home. 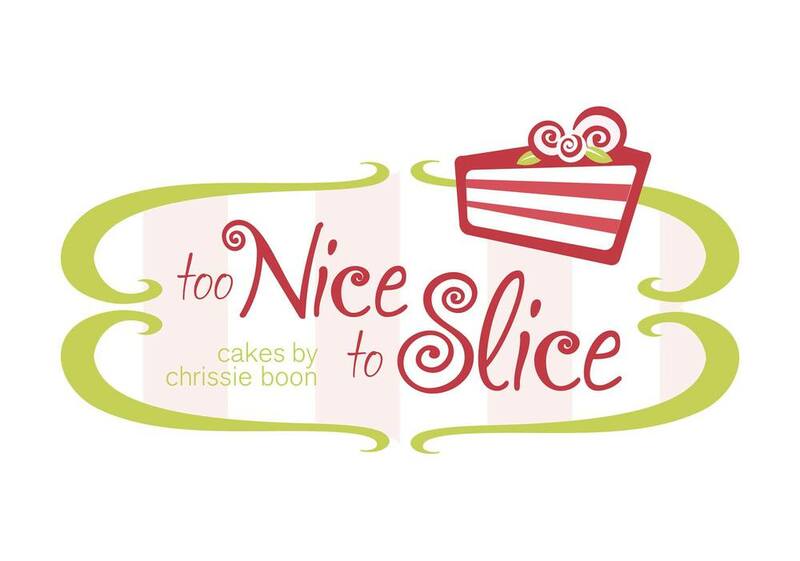 Co-founder, Chrissie Boon, grew up baking with her mother and grandmother. She began honing her business skills as a young girl while on a mission to help raise holiday money for a recently unemployed neighborhood family. 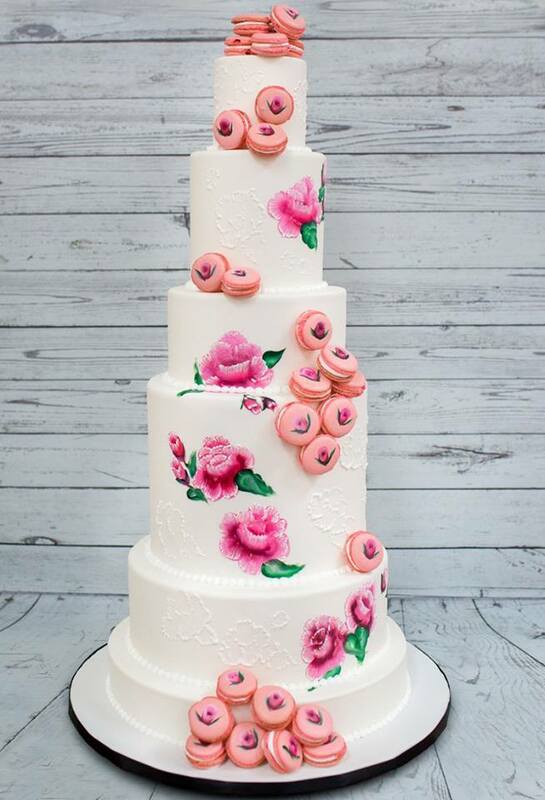 In grade 9, she started her first Waterloo based cookie business and in 2006, she and her husband Justin Kozak transformed it into a successful custom-cake business. Four years and hundreds of weddings later (including their own), the (cake, supplies and teaching!) business was booming and they were on the hunt for a much larger store front and classroom. Now, four kids later, they are on the move again. Having spent her entire life in Kitchener, Chrissie and her growing family yearned to return to her baking roots and find a simpler pace and a place where the children could grow with the family business. New Hamburg is everything they wished for. Come visit us at Sweets, let us pour you some coffee and bake you some treats.